Law Offices of Joel W. Baruch, P.C. – Law Offices of Joel W. Baruch, P.C. 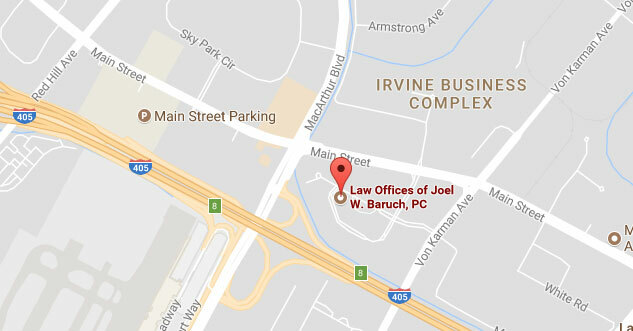 Law Offices of Joel W. Baruch, P.C. Don't Let The Smile Fool YouAttorney Joel W. Baruch Means Business! 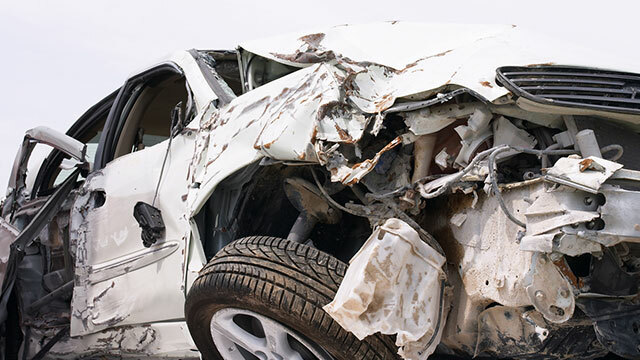 Victims of motor vehicle accidents caused by negligence, and employees whose rights in the workplace have been violated, receive experienced, high-quality representation at the Law Offices of Joel W. Baruch, P.C. 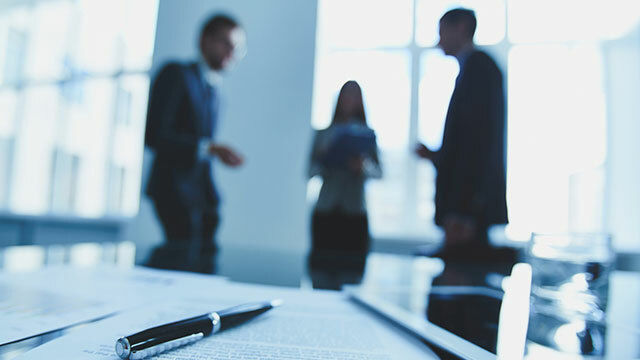 Our lawyers fight hard for your legal rights, start to finish. We are tough and aggressive in court, and we have a high win rate in more than 200 trials. Thank you for believing in me. Without your support, I couldn’t have made it through this. After the settlement was the first time that I felt it was not my fault. Thank you for that. – E.
Truly it was because of you — your concern and expertise that allowed my husband to be able to enjoy life. I am grateful. – C.M. I want to thank you, Joel, for all your help and words of encouragement. You are one hell of an attorney. 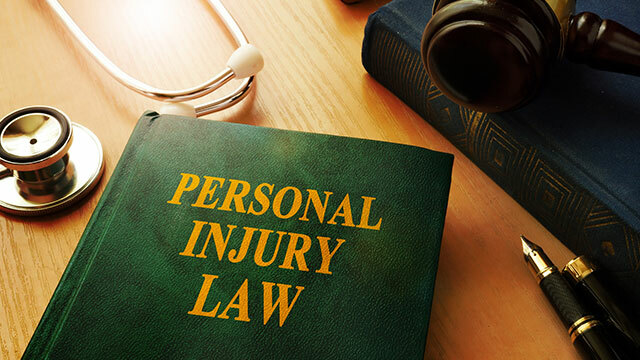 – R. R.
In every accident injury claim we handle, our goal is to obtain the maximum financial compensation that victims deserve for their medical bills, lost wages and other damages. And, we get results — currently, we have 22 verdicts and settlements in excess of $1 million, and it is growing every year. Motorists struck by careless drivers of automobiles and trucks on busy California highways and streets face a number of uphill struggles — against life-changing injuries, medical expenses, lost wages, and physical and emotional pain and suffering which can often last a lifetime. Are your rights as an employee being violated in the workplace? If you suspect that you are being targeted for discrimination or retaliation on the basis of your race, gender, age, disability, religion, or any membership in a protected class; our attorneys can help preserve your rights. Over the years, the Law Offices of Joel W. Baruch has worked with many great clients. Due to our dedication and understanding of the law, we've been able to achieve results we're proud to share. The Law Offices of Joel W. Baruch earned their client a $8.1 million at trial in an employment case. The Law Offices of Joel W. Baruch earned their client a $6 million settlement in an automobile case. The Law Offices of Joel W. Baruch earned their client a $2.5 million settlement in a medical malpractice case. The Law Offices of Joel W. Baruch earned their client a $1.8 million at trial in an employment case. The Law Offices of Joel W. Baruch earned their client a $1.6 million at trial in a defamation / malicious prosecution case. Need assistance? We’re here to help! 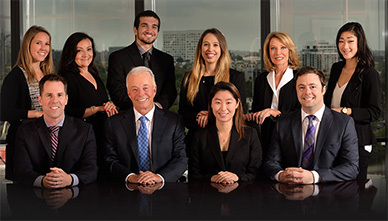 During our many decades of successful personal injury, employment law, business litigation and civil rights law practice, we have achieved a stellar firm-wide win rate in more than 200 trials, scores of impressive civil case victories and millions of dollars won for clients in negotiated settlements and in court.